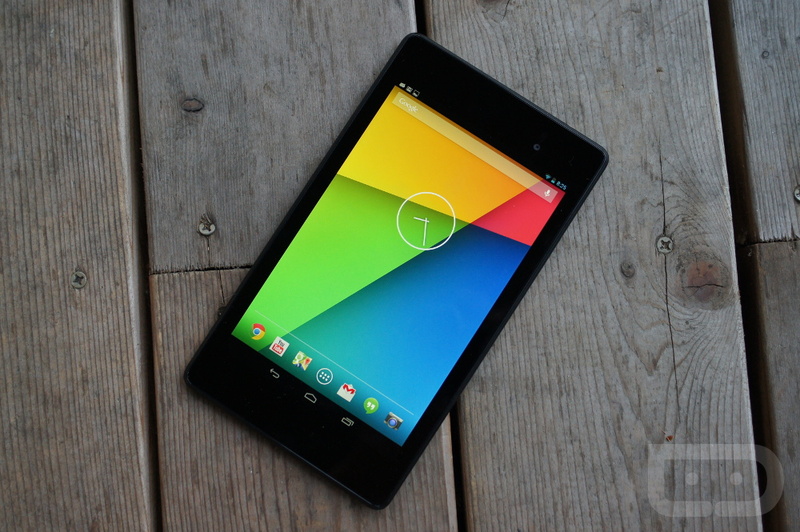 In October of 2012, we asked our readers if they owned an Android tablet. We were sort of shocked to find that 68% of those that voted in the poll said “yes,” which was a lot higher than we had expected. But, with so many great options to choose from – such as the Nexus 7 and Nexus 10 or a Transformer variant from ASUS, it’s a good time to be an Android tablet buyer. It has been a year, so let’s ask the same question and see if our results have changed. The new Nexus 7 has been out for a couple of months; time to see if Google has convinced you to empty your pockets on a new Android-powered slate.